Let’s face it girls. Wedding planning can get stressful. 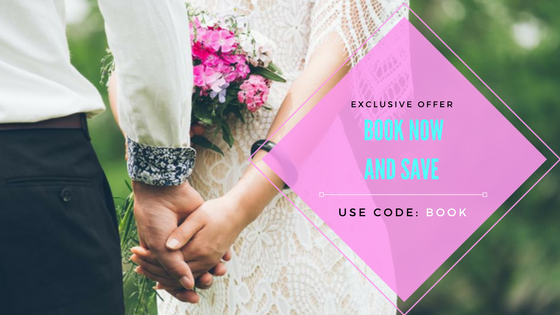 By the time the big day is drawing close you have spent the last year or so following trends, dragging your friends to countless dress fittings, negotiating the lowest possible price, and reassuring the love of your life that this is what you both wanted. Come the week of your wedding you will be ready to profess your love and dance the night away… as you should be! Who will be introducing the photographer to key friends and family so he won’t miss any of those key shots? Have you prepared for cancellations? Make sure a designated person will pull empty place settings and discreetly adjust chairs. Will there be proper refrigeration for your cake? Your 7 layer masterpiece probably won’t survive on display as long as you would like it to. Has the band director been introduced to you caterer? They will want to perfectly synchronize the music with the food courses.